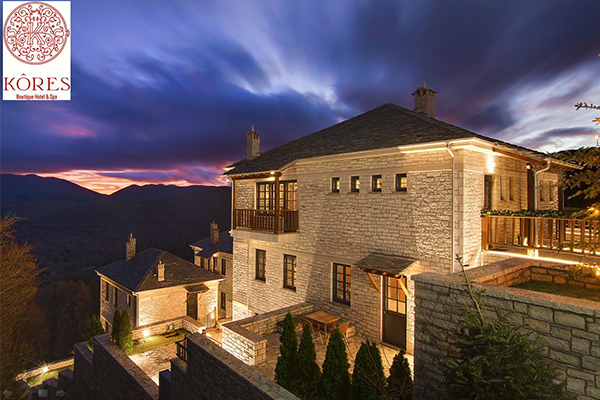 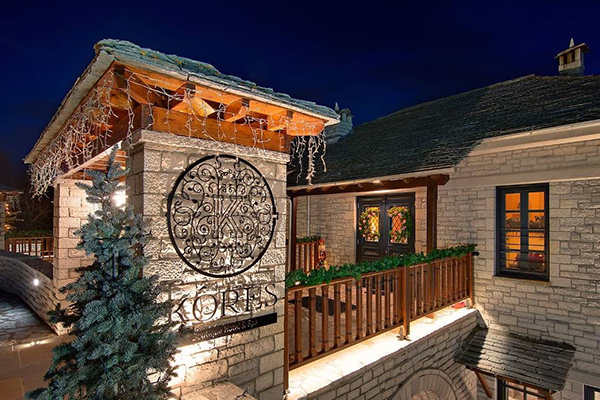 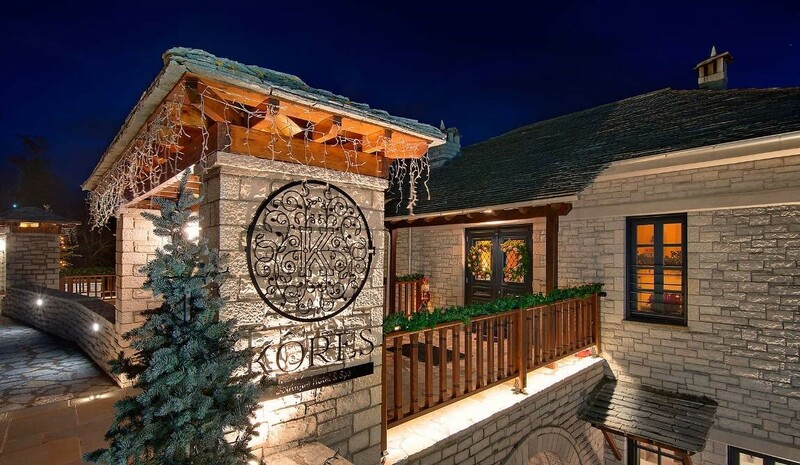 In one of the most beautiful and easily approachable villages of Zagori region, in Vitsa, the newly built Kôres Hotel Boutique & Spa ( www.koreshotel.gr ) is erected imposing. 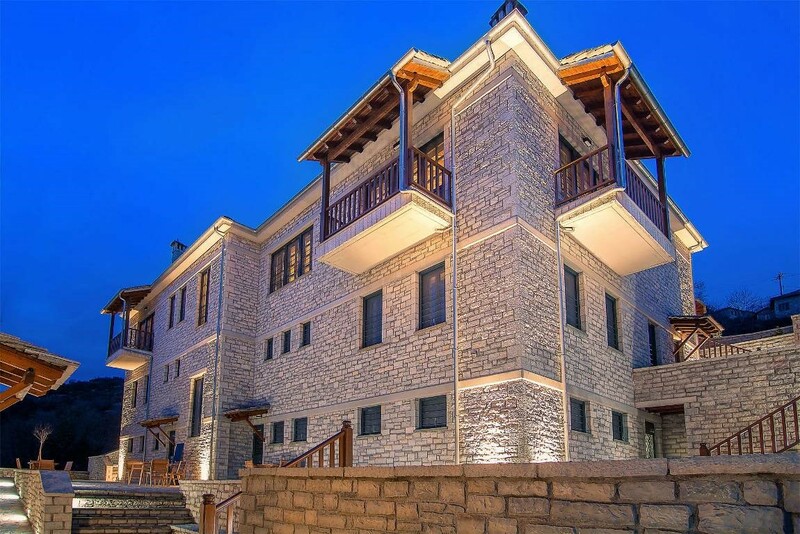 The impressive hotel, consisting of 3 buildings, is totally made of stone and perfectly blends into the natural landscape and the atmosphere of the region, setting at the same time new high standards of esthetic quality and functionality. Kôres Hotel Boutique and & Spa offers 13 luxurious and comfortable rooms with special decoration and taste, all of which overlook scenic unparalleled views of the mountains making the accommodation a memorable experience in Zagori villages. 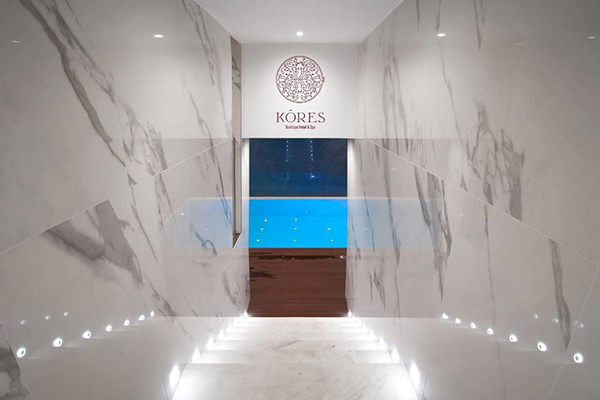 Renewable | Kravvaritis & Partners | Consulting Engineers, were responsible for the MEP final and detailed design.